The manufacturing process can be complex. A company has to consider many factors before we can choose the right company that offers plastic injection molding services that will suit your industry the product and manufacturing requirements. To be able to delineate your choices you must have the basic knowledge of plastic injection molding process. The simplest explanation for this process is the use of polymer or plastic resins. This material is heated to convert it into a molten plastic, which is injected under high pressure into customized molds. This will produce custom plastic parts used primarily in product manufacturing. The process is simple but finding a partner that can offer high-quality plastic injection services that cater to the needs and requirements is challenging. Here are the key factors that a product manufacturer must consider before signing up a plastic injection molded. With tens of thousands companies in China offering plastic injection molding services, finding an injection molder is hard. The first step is to narrow down the list using the volume capacity and specialization. Companies that offer low to moderate production capacity (molders that produce parts under 10,000) is advised because they can produce prototype fast for testing. It is also an ideal choice for applications that do not require huge quantities such as in medical applications, aerospace and more, or bridge tooling. This is the kind of tooling the fill the gap between production runs for market testing and full production. Product manufacturers are required to compromise with their design when an injection molder cannot run it. A product manufacturer should choose a company that can produce the part without sacrificing the specification. In case that full compliance with the design is not possible, the injection molder must be able to make recommendations with many compromises. These recommendations are based on the injection molders expertise, experience, and knowledge. The changes in specifications can be minor design adjustments, replacement of materials and other ways to save time and cost during the whole process of production. 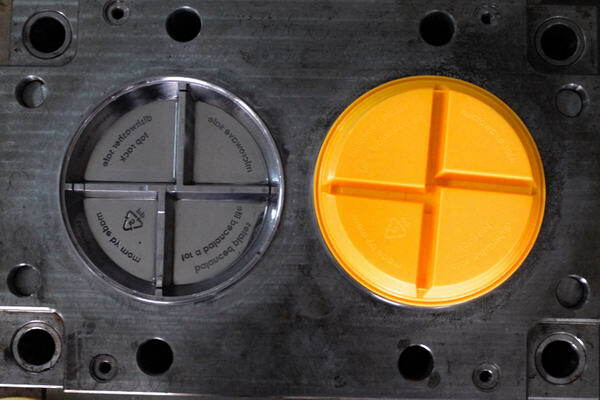 Not all companies that offer plastic injection molding services do not offer extra services that can help manufacturers save cost and time in getting the product to the market. Look for an injection molder that offers prototyping, mold flow analysis, part design and highly responsive manufacturing. If a company that offers plastic injection molding services can be involved in the early part of your design process, then it is good. They will be able to understand your objectives and can help in predicting production issues. Compliance with your design specifications is not the only parameter that you should use to look for a good injection molder; they must adhere to the highest standards of quality and efficiency. Machines should be updated with the latest technology; they must have project management software to facilitate communication between the stakeholders to name a few. Look for a company that understands the value of time. You should be able to communicate with them your time constraints. You plastic injection molder must draw their own strategy on how to beat the deadline. In choosing a company that offers plastic injection molding services, look for the one that understands your needs, expectations, and challenges.